Robot Revolution - Mike Pouch! Robot Revolution's 2009 self titled album. 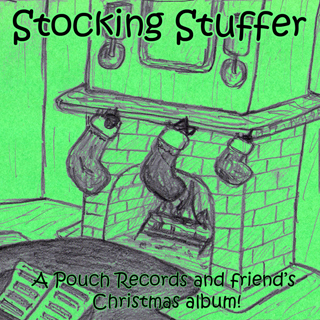 Download includes a zip file with the 9 MP3s and the album art. 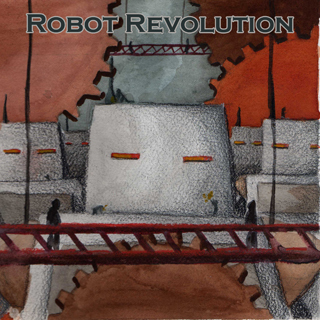 Robot Revolution’s 2009 self titled album. 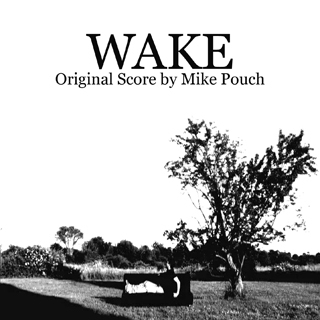 Songs by Bryan Welsh with beats, background vocals, and production by Mike Pouch. 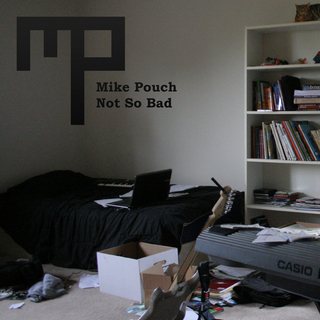 Album art by Chris Krebs.